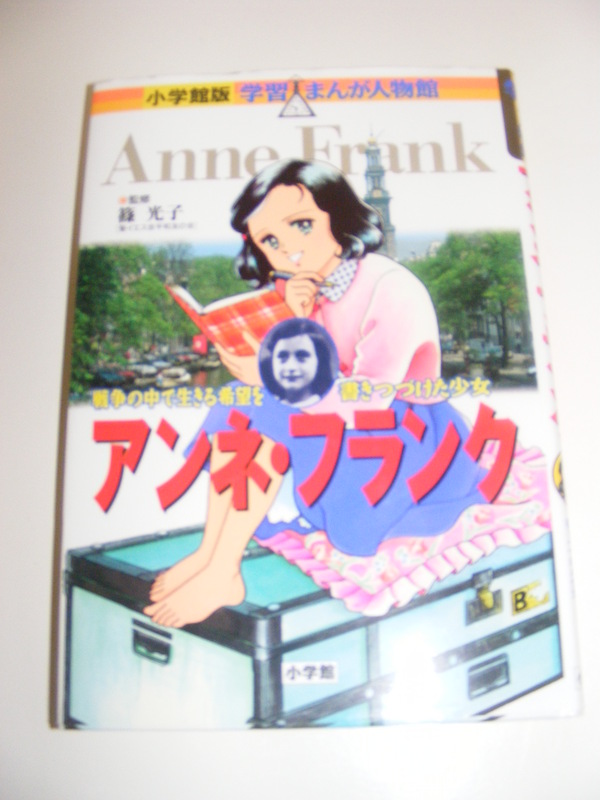 Most of you know the story of Anne Frank. She was the Dutch Jewish child who went into hiding during WWII and wrote a famous diary about her experiences. Ultimately she and her family were found and most of them, she included, died at the hands of the Nazis in the concentration camps. Her diary, however, carries messages of life and hope for all who read it. Most children in middle school in the U.S. read it. Though it’s slightly scary in parts and raw emotion in others, the voice and tone of it are that of an average 14-year-old, and it appeals to a population of that age. 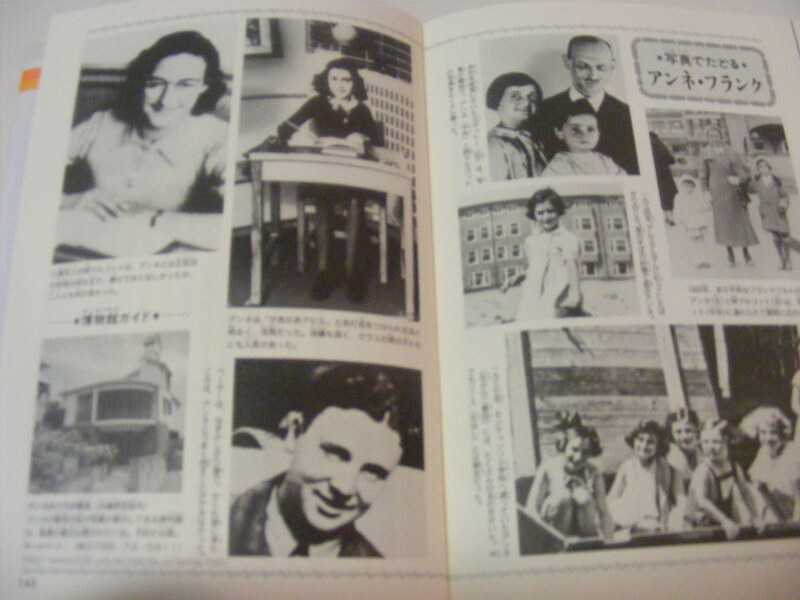 In Japan, the school children do not always just read the book, Anne Frank: Diary of A Young Girl like American children. 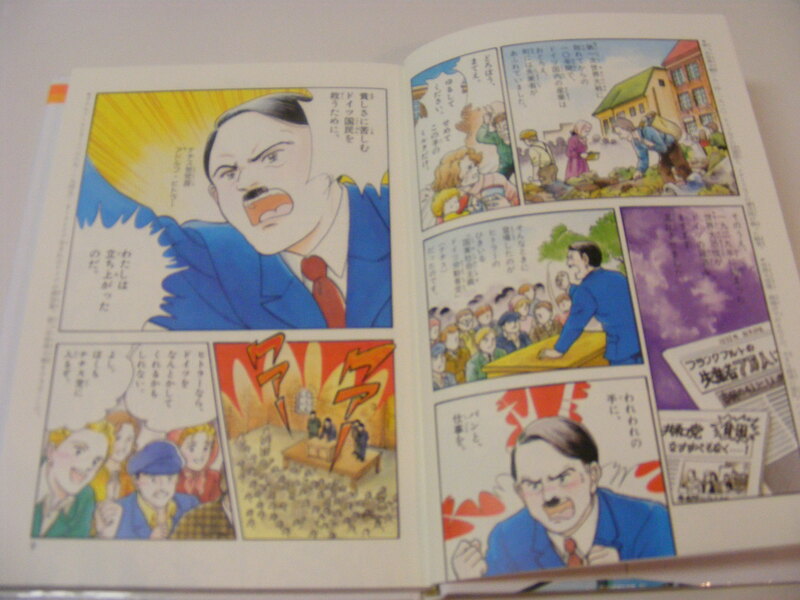 Many of them read the MANGA version of the book. I received one as a gift this week. Enjoy the photos that I have here. 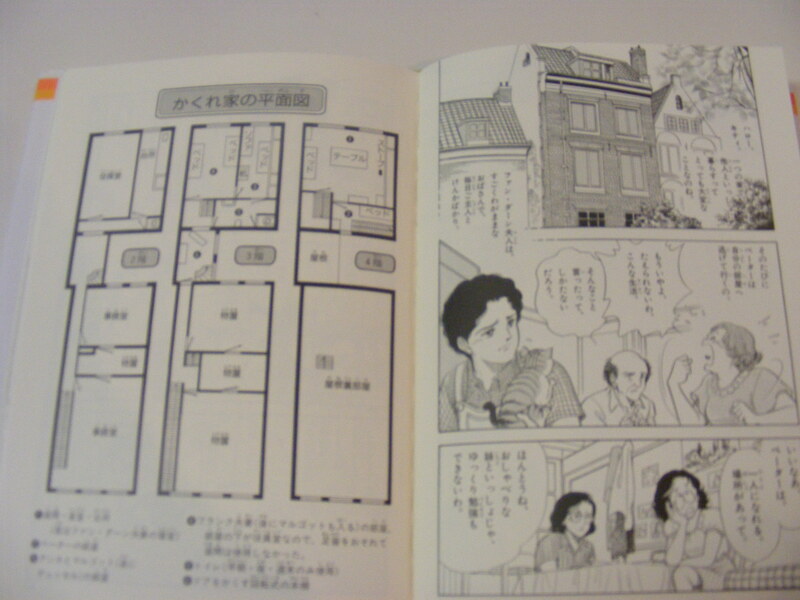 This is a drawing of the layout of the "secret annex"
The last pages show a few real photos of Anne and her family that are included in the traditional book as well. ← Cold Stone Creamery Tokyo!